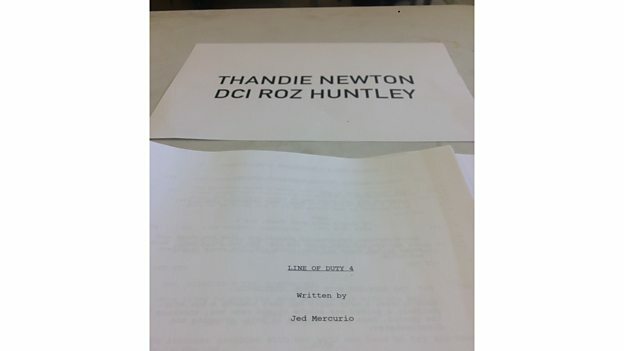 Actress Thandie Newton will star as guest lead DCI Roz Huntley in the fourth series of Jed Mercurio’s hit drama Line Of Duty. She will join returning cast members Martin Compston, Vicky McClure and Adrian Dunbar. Jason Watkins, Lee Ingleby and Royce Pierreson also confirmed for the BBC One series. Thandie Newton (Westworld, Crash) will take on the role of new AC-12 antagonist DCI Roz Huntley, in series four of Line Of Duty, following in the footsteps of Lennie James, Keeley Hawes and Daniel Mays. Series four of the hit drama, written and created by Jed Mercurio and made by World Productions for BBC One, begins with Roz and her team in the thick of a career-defining case, Operation Trapdoor. 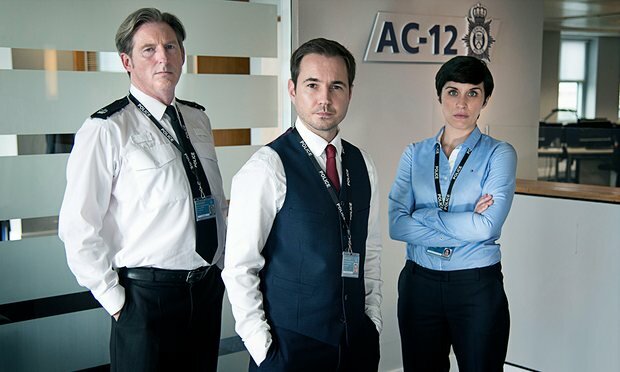 Under intense pressure to catch the culprit and prove herself to her superiors, and facing conflict with her colleague, Forensic Coordinator Tim Ifield (Jason Watkins - The Lost Honour Of Christopher Jefferies), it’s not long before AC-12 decide to probe her handling of the investigation. A mother of two and wife to husband Nick, (Lee Ingleby - The A Word), Roz will do anything to stop her life unravelling. Anything. The award-winning series moved to BBC One after its huge success since launching on BBC Two in 2012. This third series was the highest-rating BBC Two drama series ever since current measuring system began in 2002, with a series consolidated average of 5.1 million. The exhilarating 90-minute finale consolidated at 5.6 million.